Providing an exceptional experience all day, every day, 365 days a year. 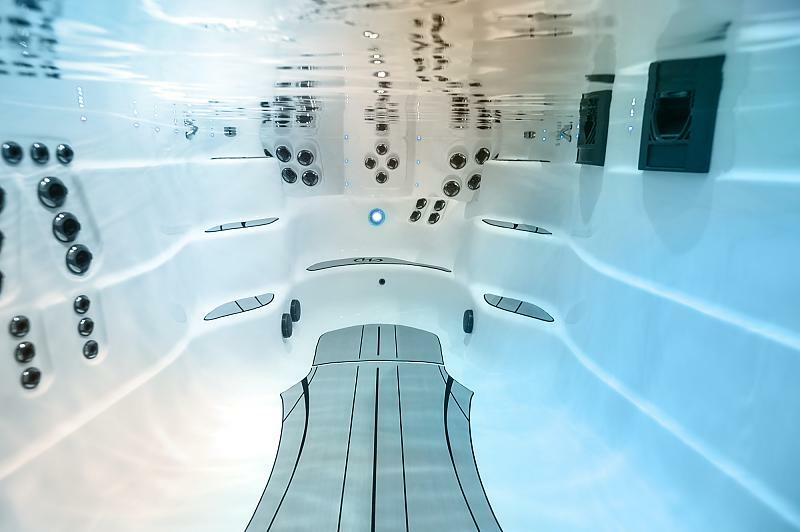 The H2X premium jetted swim and fitness spa provides sleek styling all while bringing the swimming experience to a whole new level. 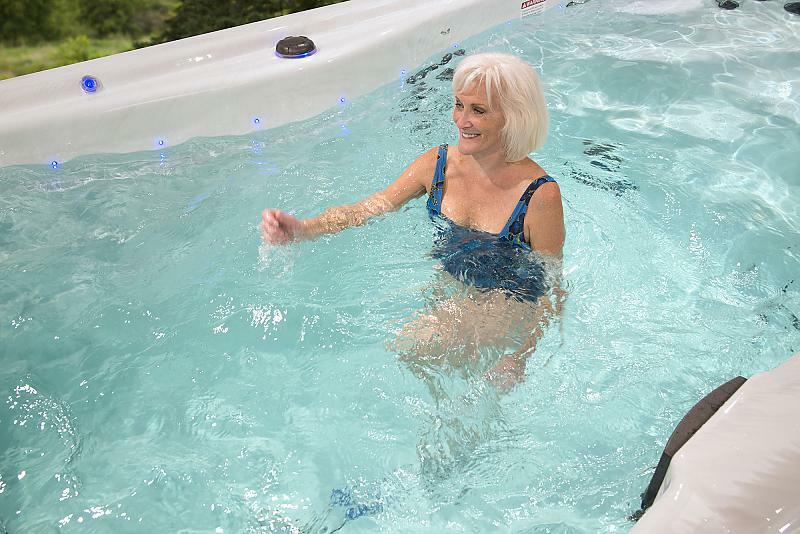 Make a splash into the new revolution of fitness and fun! 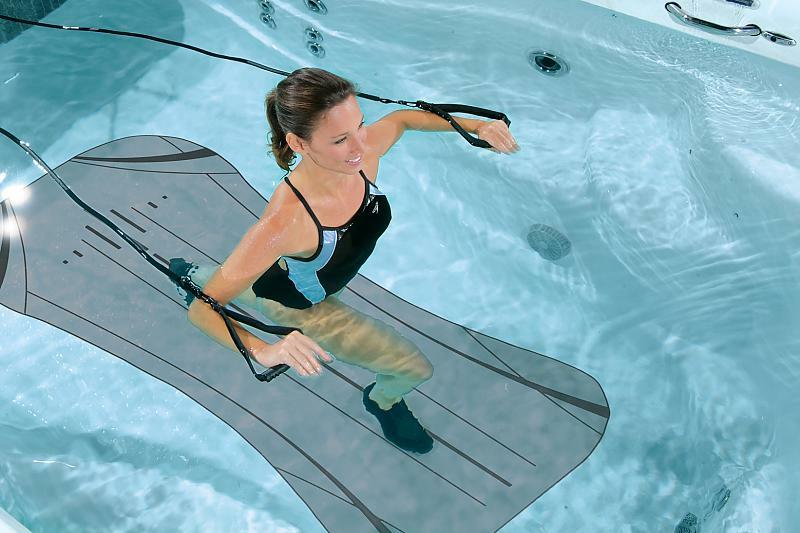 Discover more about our H2X Fitness Swim Spas below.